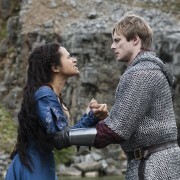 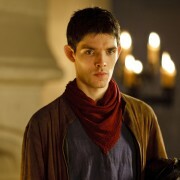 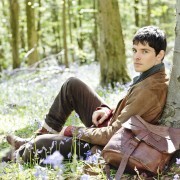 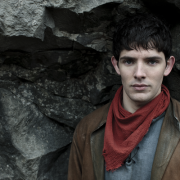 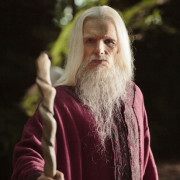 The final five episodes of Merlin begin May 3 on Syfy. 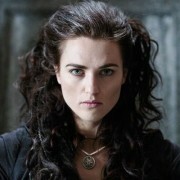 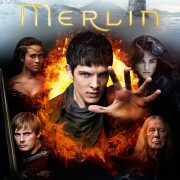 The U.S. airings of Merlin will conclude in May. 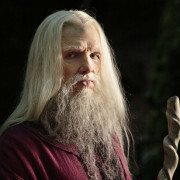 Merlin will end its run after five seasons.